There are a couple of things that Coventry is known for – its Roman Fort, not one but three cathedrals and of course Lady Godiva! However, Coventry is also known for being extremely haunted. Ettington Park Hotel probably looks familiar to you. That is because it featured in 1963 film ‘The Haunting’. 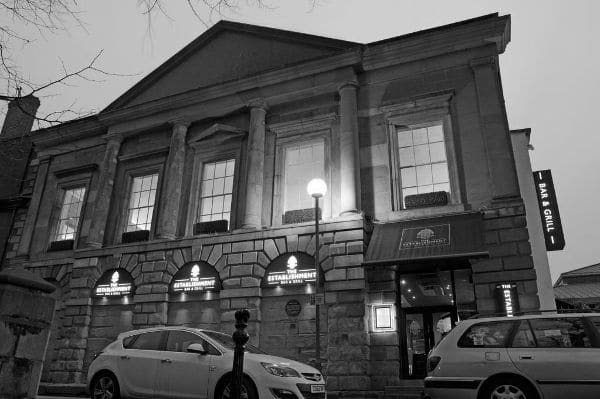 The property holds the coveted title of ‘Most Haunted Hotel in Britain’ and it is easy to see why, since it is home to plenty of Coventry ghosts! Just some of the sightings that have been reported over the years include an old woman wearing Victorian style clothing, a man with a dog who vanishes into thin air, several monks, some army officers and also the hotel’s most famous spectral resident ‘Lady Emma’ aka the lady in white. While it is now a luxury hotel, Ettington Park has formerly been a nursing home, a club and even a camp for prisoners of war which probably explains why there is such a vast array of different spirits hanging around! Brownsover Hall Hotel is a Victorian Gothic mansion which is said to be haunted by a former resident who is known as ‘One Handed Boughton’. The story is that he lost his arm in Elizabethan times and he has been haunting his former home for quite some time! In fact, in the 18th century local members of the clergy were called to Brownsover Hall in order to cleanse it of the entity that was haunting the building. They were able to persuade him to get inside a bottle which was then sealed and thrown into the lake in the grounds. It was considered a success and all was peaceful for a time. However in the 1880s, the bottle was apparently recovered by fishermen who opened it, thus freeing One Handed Broughton from his prison! The haunting resumed immediately and both staff and hotel guests have reported heating groans, footsteps and disembodied voices, all apparently coming from the tower – which to this day remains empty! 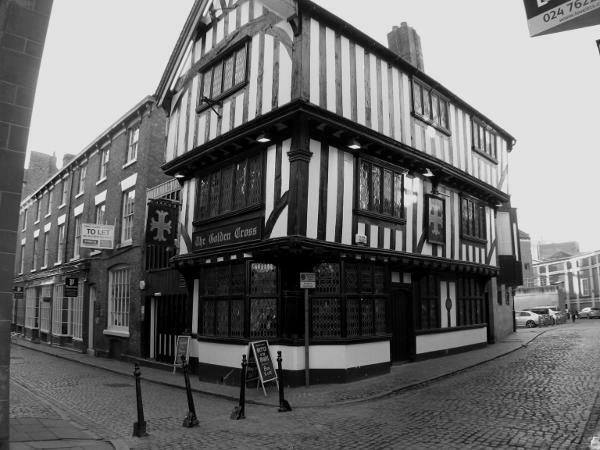 The Establishment Bar and Grill is actually one of Coventry’s oldest buildings, so it is probably no surprise that it is one of the must see spots on any tour of haunted Coventry! Although it is now a restaurant and bar, the building was at one time a medieval jail complete with gallows and its own cemetery! Staff and customers alike have reported lots of paranormal activity ranging from strange shadows to poltergeist activity. Court officials and former prisoners have been seen in the bar area and staff say that poltergeist activity is very common. Customers will often comment on the strange shadows that can be seen flitting around with no explanations as to their source. One of the ghosts who is usually held responsible for the ghostly goings on in The Establishment Bar & Grill is that of Mary Bell, the last woman to be hanged in Coventry. 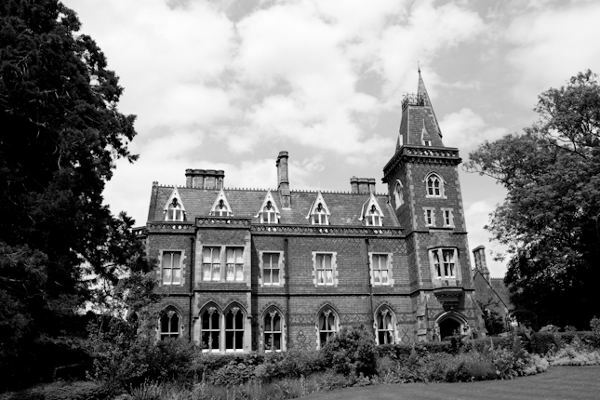 Over the years, staff and visitors at Aston Court Hotel – or Days Hotel as it is now known – have reported lots of ghostly sightings and strange happenings and the property has been the subject of several paranormal investigations. It is believed that there are at least 5 different spirits haunting the hotel. These spirits include two men, two women and a young girl. It is said that the young girl has a particular hatred for men, to the extent that all of the hotel staff refuse to allow male guests or staff members to enter one particular room in case they are attacked by the spirit! St Mary’s Guildhall has become fairly famous not just for being haunted, but because Mary, Queen of Scots was held prisoner in the building at one point! There are several spirits who have been connected to the building including a grey lady, a little girl and a monk. There is one particular room in the building which is known as the ‘drapers room’ which has an unusual effect on people. Upon entering the room, visitors often feel suddenly overcome with great sadness and it is not unheard of for some to even spontaneously burst into tears for no apparent reason! St Mary’s Guildhall was built on one part of the original site of Coventry Castle and it is considered to be the finest example of a medieval guildhall in the entire British Isles. The Golden Cross pub in Coventry likes to play up to its reputation as being one of the most haunted places in Coventry – it even has an official award to that effect! It is currently an edgy bar for younger revellers and has a bit of a gothic theme going on! The main bar is actually a stop on a local ghost tour of the city! The bar is one of the oldest in the city having been built on 1583 and it is actually known to be one of the longest alcohol serving establishments in the United Kingdom. In terms of the ghostly happenings, there have been reports of strange activity happening in the kitchen area which would at one time have been where prisoners were locked up in cells! There have also been reports of shadow figures appearing in this area. 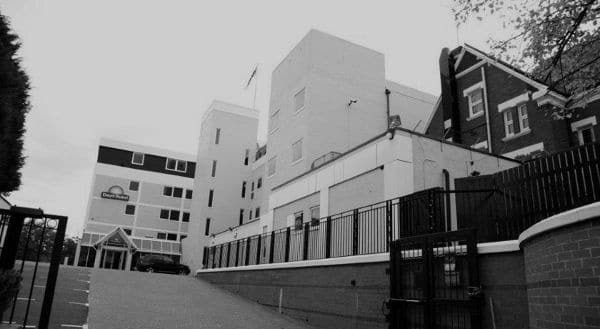 The Old Mill Hotel is in the Baginton area of Coventry and it is said to be home to a grey lady who has called the building home for several generations! The Old Mill was at one time, as the name suggests, an old water mill. However it is now a beautiful hotel and restaurant. 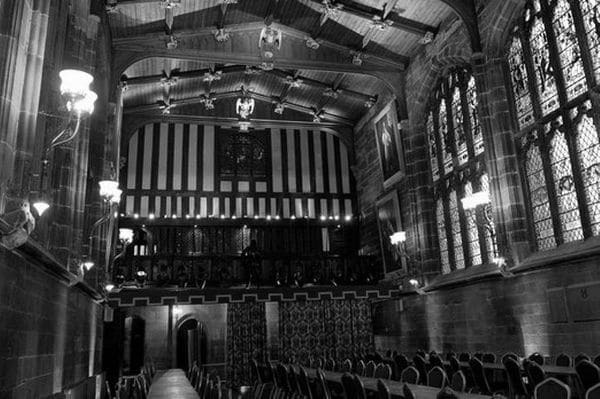 It is also one of the most haunted places in Coventry. 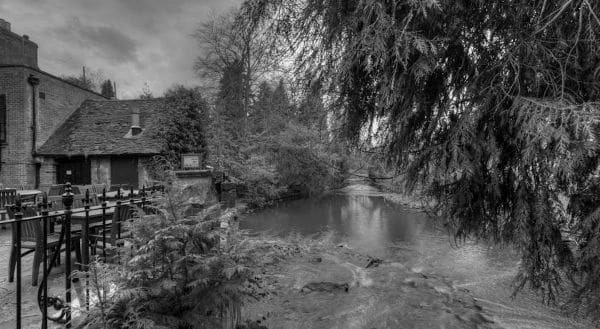 The bulk of the paranormal activity that goes on here is attributed to the fact that when the building was still in use as a water mill, a woman was apparently trapped under the wheel and subsequently drowned. Could she be the mysterious grey lady who is seen wandering around the hotel? Another strange thing about the mill is that during excavation work, the body of a mummified cat was discovered. It was promptly removed from the premises, but all manner of bad luck began to befall the hotel, but when the cat was returned things seemed to go back to normal. The cat was removed several more times over the years with similar consequences. The last attempt to removed to mummified cat was in 1999 and for now it has been decided that perhaps it is best left where it is! Coombe abbey was originally constructed in the 12th century to serve as a monastery, and it has certainly managed to garner itself a colourful history over the years. It now serves as an upmarket hotel, but it seems that not all of the monks have left! There are many reports of paranormal occurrences in the hotel and many of them are attributed to the ghost of Abbott Geoffrey who was murdered in 1345. 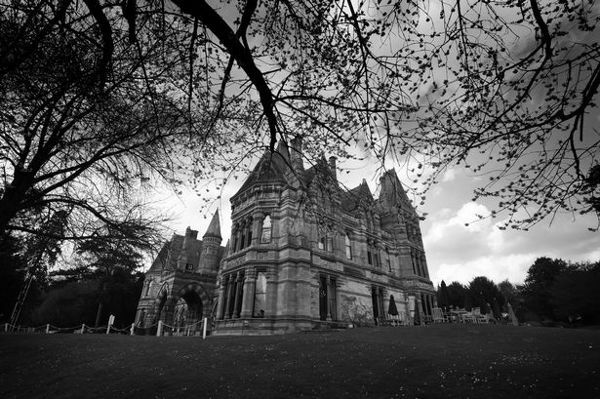 His hooded figure is seen walking the grounds and he is also blamed for plenty of poltergeist activity in the kitchens! Some have suggested that this could be because he is angry that his killer was never brought to justice. The Abbott is by no means the only spirit to be found at the hotel, there are also frequent sightings of Matilda. This is the spirit of a young, green eyed woman who was a stablehand for the Craven family. The master of the house was quite taken by Matilda and ended up getting her pregnant , but denied he was the father. Matilda’s baby was stillborn and in her grief she cursed the Craven household saying that the children would die young and under horrible circumstance. It seems her words had some weight, because several children in the Craven family have indeed died young over the years. 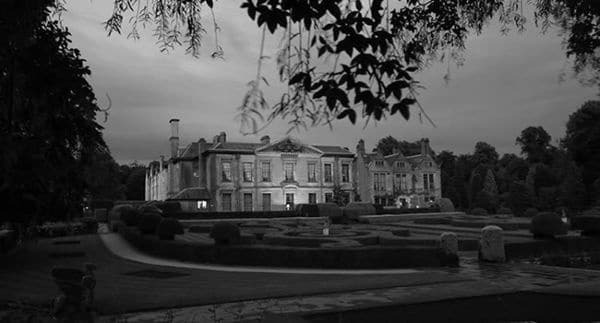 Matilda is said to wander throughout the Coombe Abbey Hotel and visitors report hearing footsteps and seeing doors slam shut when nobody is around. There have also been several guest who have left their rooms in the middle of the night and refused to return, saying that they are not alone in there! Other spirits spotted in the hotel include a horseman who rides near the lodge house and a woman in Victorian style clothing riding past the hotel on a bicycle!